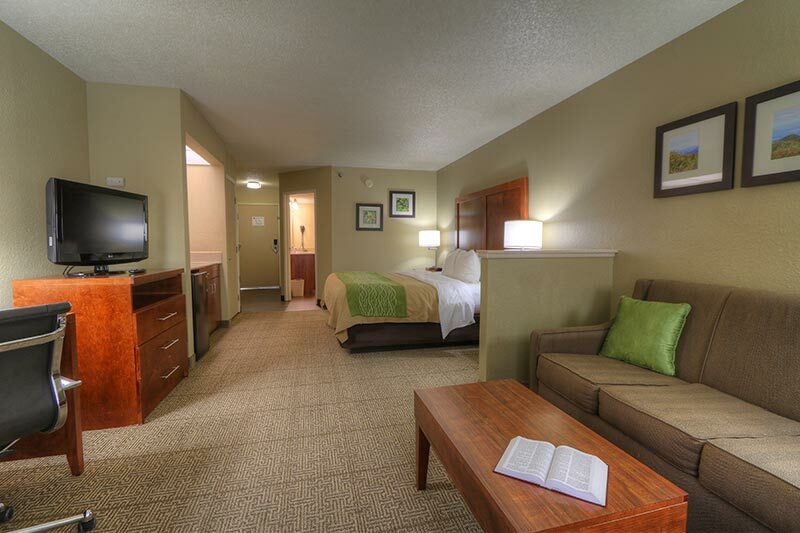 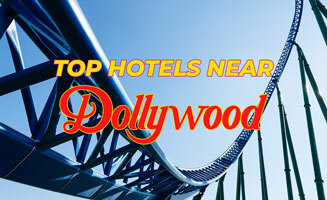 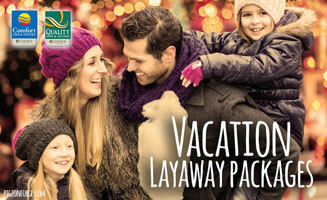 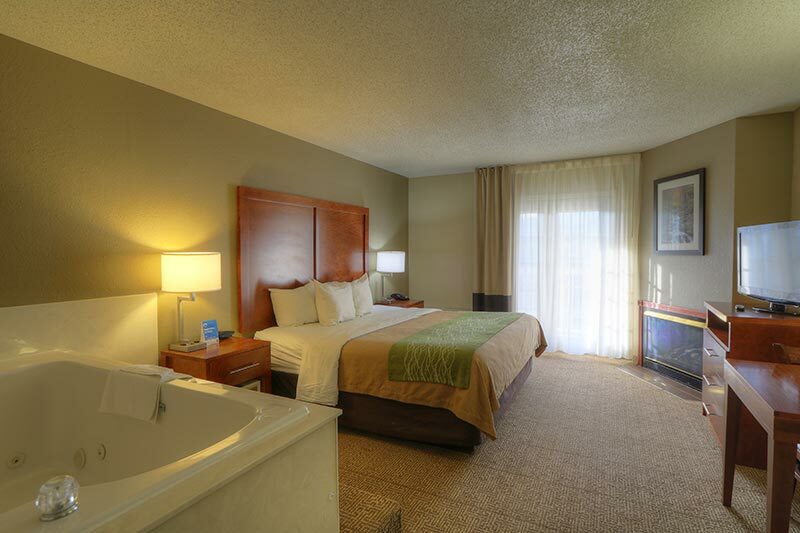 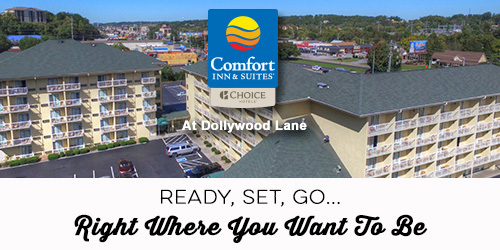 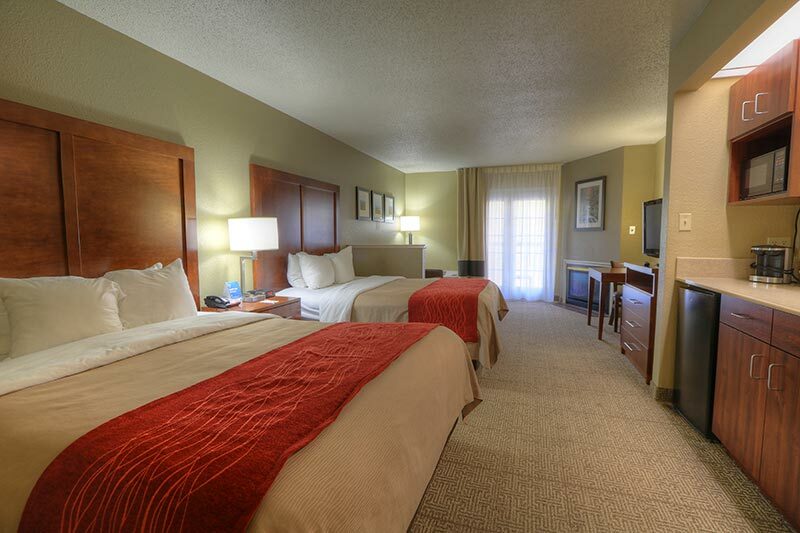 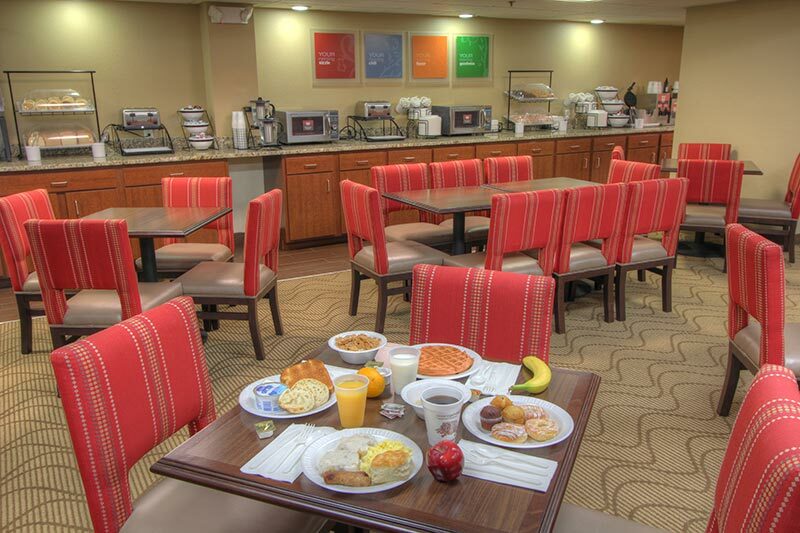 Make Comfort Inn & Suites on Dollywood Lane your home away from home in Pigeon Forge. 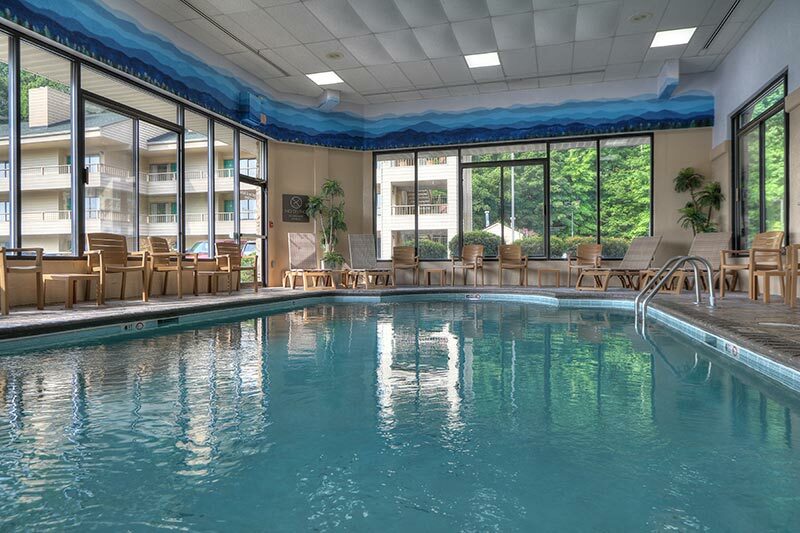 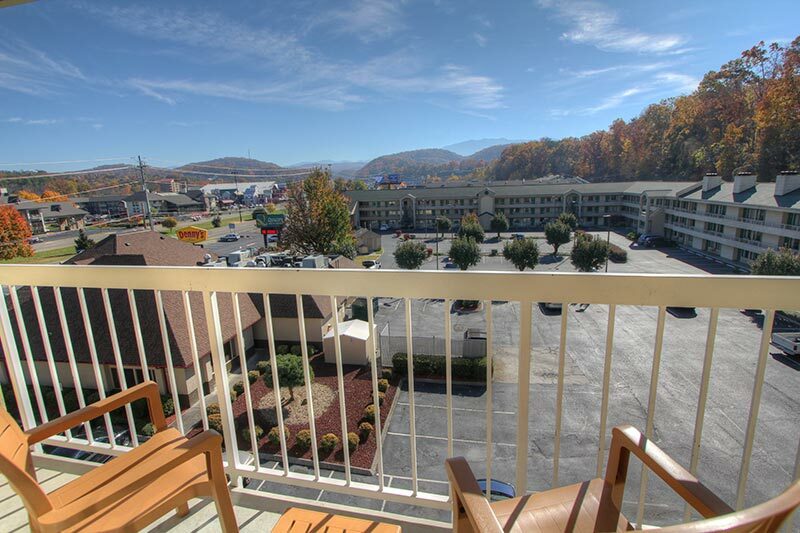 This recently remodeled Smoky Mountain hotel features everything you need to a fantastic family vacation: Central location to the action and attractions, a deluxe breakfast buffet serve piping hot each morning, private balconies and fireplaces, on-site restaurants and more! 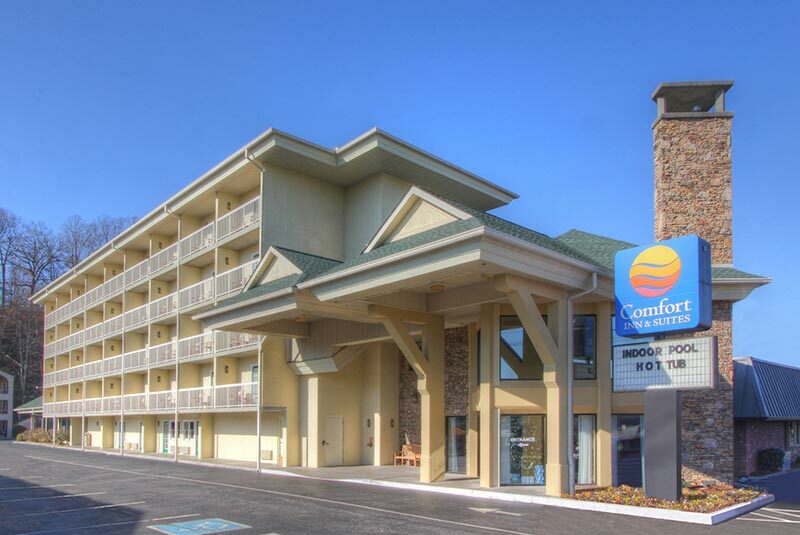 See why this award-winning hotel is a favorite among fans of Pigeon Forge and draws back many repeat customers year after year! 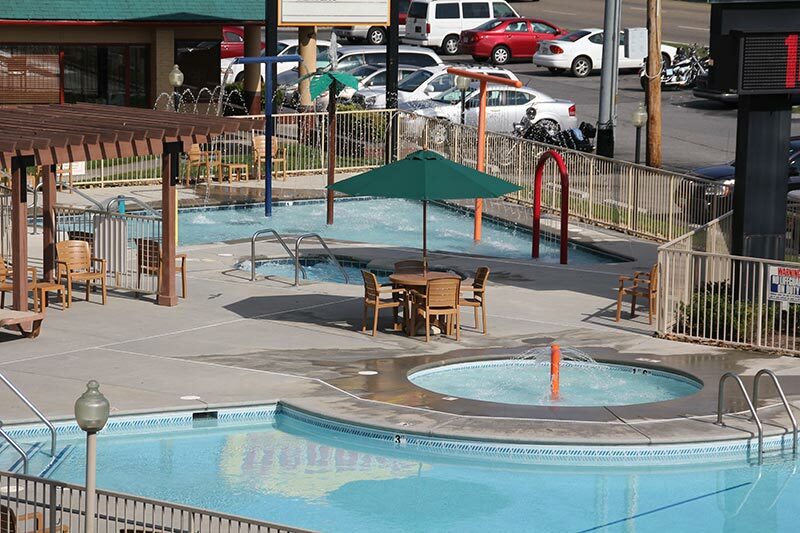 Regardless of whether you’re staying for a weekend or an entire week, you’ll love the Smoky Mountain experience you get from this Pigeon Forge hotel.